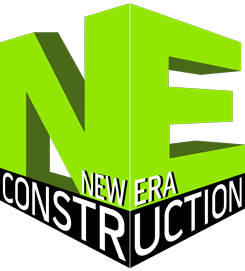 New Era Construction is a family-owned company serving the Inland Empire and its surrounding areas. At New Era Construction, we have a commitment to quality, integrity, and reliability. We pride ourselves in producing the highest quality work in a timely manner. Our client’s needs are of the utmost importance to us. We specialize in quality residential remodeling.